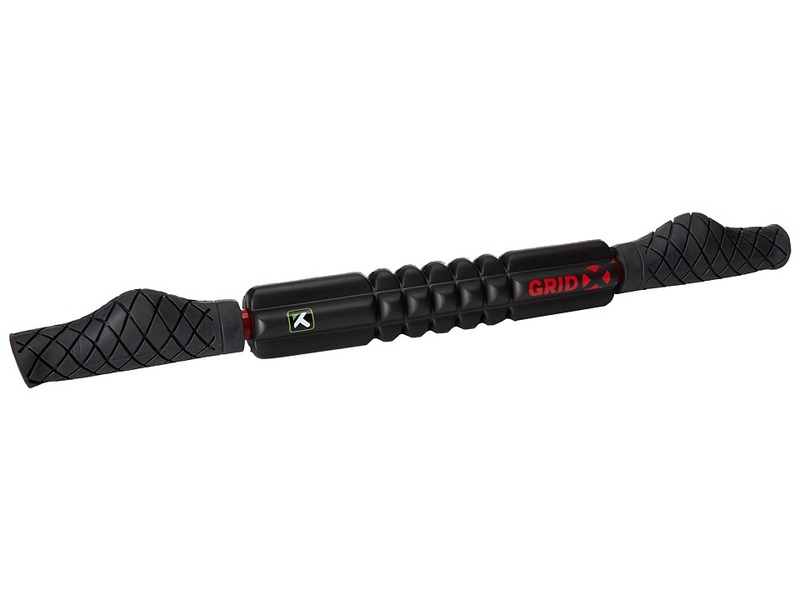 Tackle those tough knots with the GRID 2.0 foam roller from Trigger Point. Larger than the GRID Mini (sku# 8223555) and the GRID (sku# 8223554) for a greater area of coverage. This foam roller uses one~s own body weight to apply direct pressure to knots for muscle relief and increased blood flow. Design is based on a grid system of varying widths and densities, allowing you to take foam rolling to the next level. Can be used on your calves, quads, hamstrings, glutes, back, pecs, thoracic spine and other areas of the body. Reposition to control the intensity level. Ideal for use before and after workouts. Length: 26 in. Diameter: 4 in. Weight: 50 oz. Imported. Use the GRID in your pre- and post-workout regimens to control your workout. This foam roller uses one~s own body weight to apply direct pressure to knots for muscle relief and increased blood flow. The revolutionary tool is based on a grid system of varying widths and densities. Intensity levels are in your control by repositioning the Grid. The Matrix of 3-D Distrodensity Zones allows for blood and oxygen to channel through and create elasticity in the muscle to deliver a precision massage associated with Self-Myofascial Release Therapy. Sturdy EVA foam will not break down with normal day-to-day use. Length: 13 in. Diameter: 5.50 in. Weight: 23 oz. Imported. Matrix Technology and Distrodensity Zones promote a targeted massage to increase circulation and help maintain flexibility. This foam roller uses one~s own body weight to apply direct pressure to knots for muscle relief and increased blood flow. Ideal for use before or after workout. Travel-friendly design fits easily inside a suitcase or can be attached to a gym bag or backpack. Benefits: &amp#183 Allows for blood and oxygen flow. &amp#183 Helps maintain flexibility. &amp#183 Aids in post-workout recovery. Length: 4 in Diameter: 5.50 in Weight: 7 oz Imported. 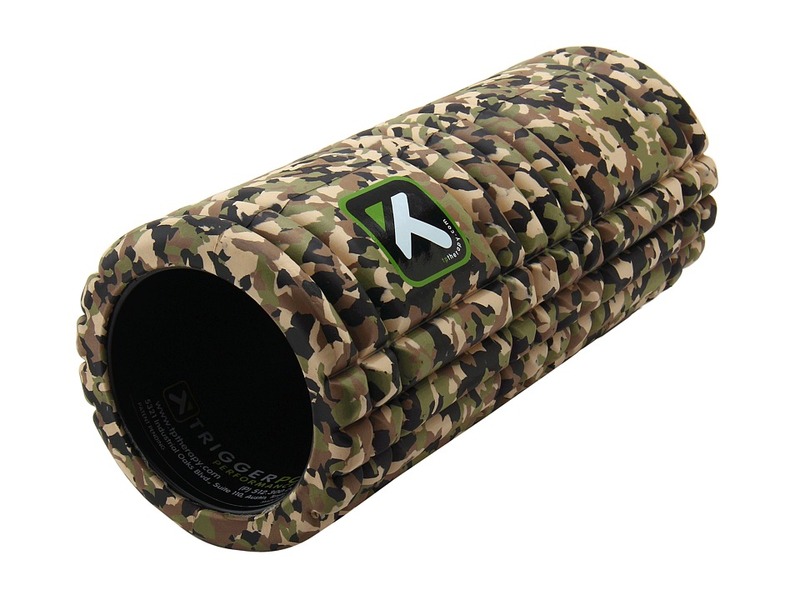 Trigger Point brings out the big guns with the GRID X Foam Roller. High-density foam that is twice as firm as the original GRID foam roller. Sweat-proof design is durable and easy to clean. 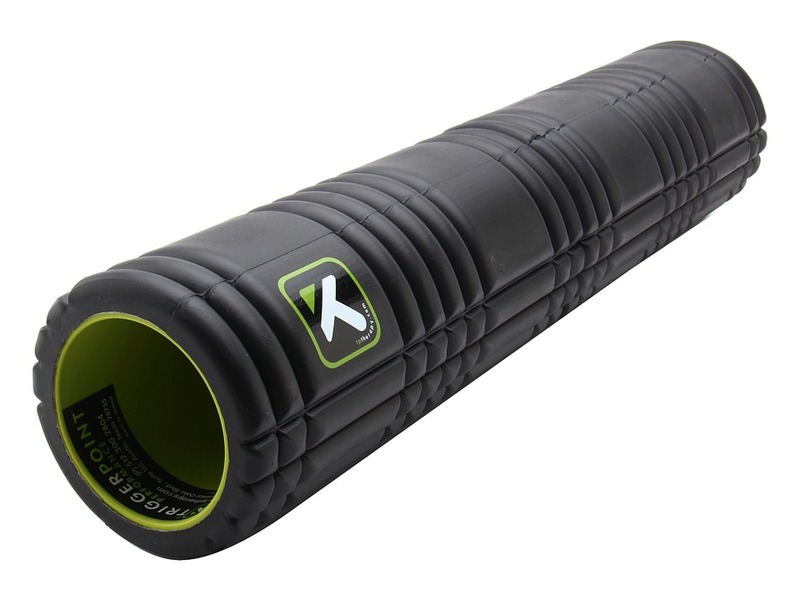 Design is based on a grid system of varying widths and densities, allowing you to take foam rolling to the next level. Can be used on your calves, quads, hamstrings, glutes, back, pecs, thoracic spine and other areas of the body. Reposition to control the intensity level. Ideal for use before and after workouts. Weight tested to support up to 550 lbs/250 kg static load. Imported. 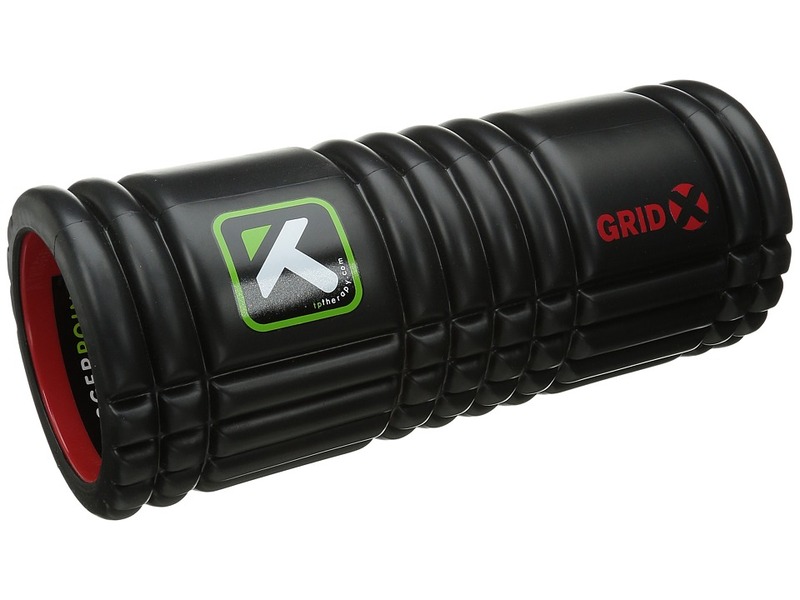 The Trigger Point GRID STK Handheld Foam Roller helps you maximize your recovery after a heavy workout. Hand-held foam roller that the massages muscle tissue. Extra-firm density provides a deeper massage. acuGRIP handles for targeted relief. Water resistant. Imported. 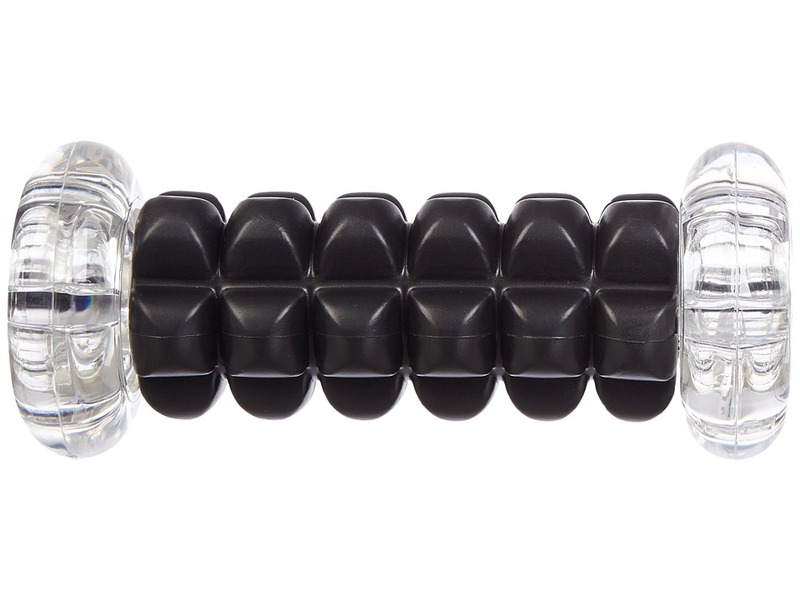 The Trigger Point GRID STK Handheld Foam Roller helps you maximize your recovery after a heavy workout. Hand-held foam roller that the massages muscle tissue. acuGRIP handles for targeted relief. Water resistant. Imported. 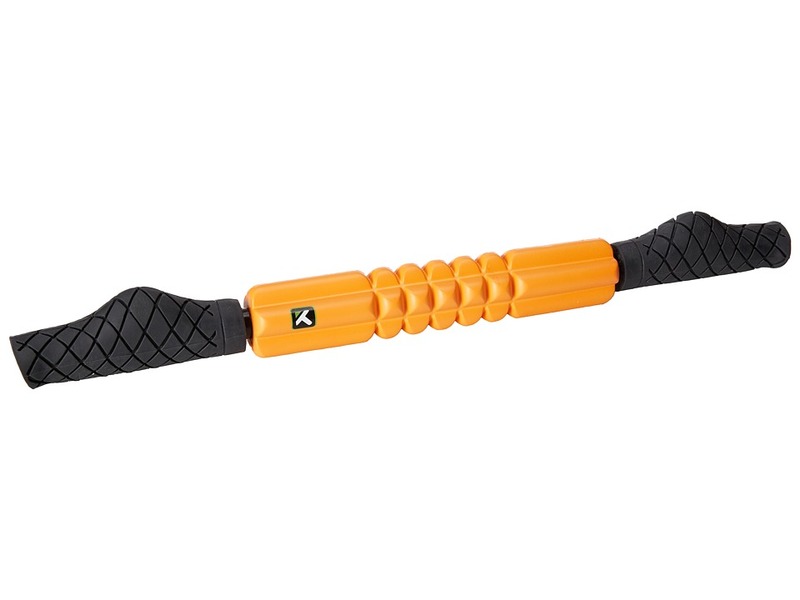 Get back on your feet or in the gym faster with the high-performance relief of the NANO X Foot Roller. 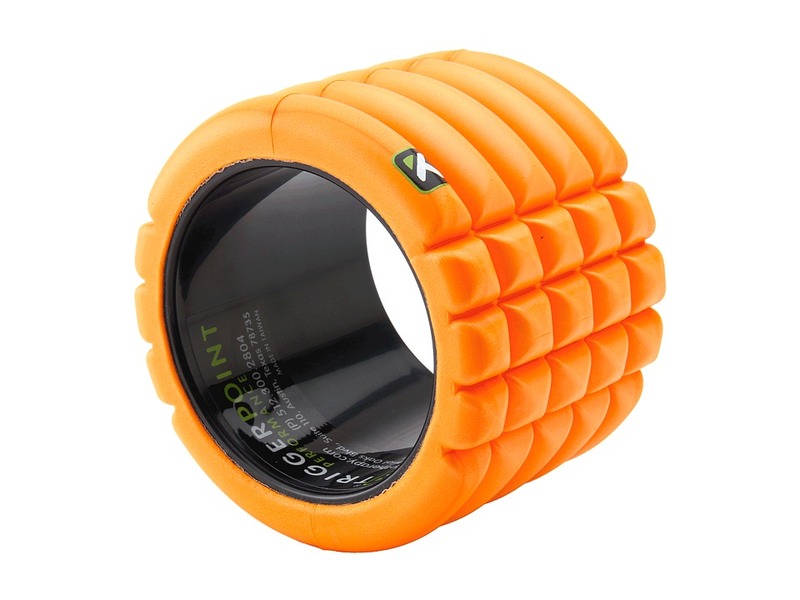 A performance foam roller designed to increase flexibility and relieve minor muscle aches. The NANO X foam provides extra-firm density for muscles needing intense relief. Textured surface allows nutrients to be delivered directly to tissue with blood flow. Durable wheels for smooth rolling. Imported. 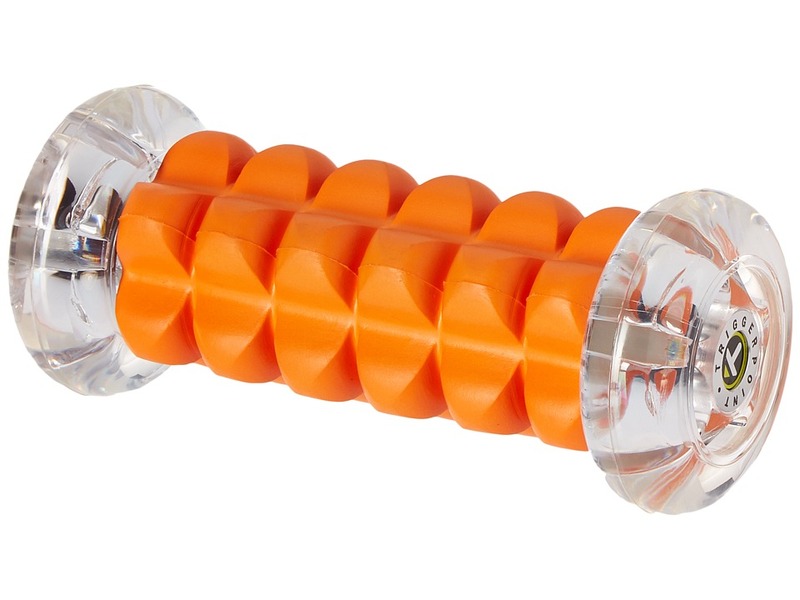 Give your feet a break with the high-performance relief of the TriggerPoint NANO Foot Roller. A performance foam roller designed to increase flexibility and relieve minor muscle aches. Textured surface allows nutrients to be delivered directly to tissue with blood flow. Durable wheels for smooth rolling. Imported. 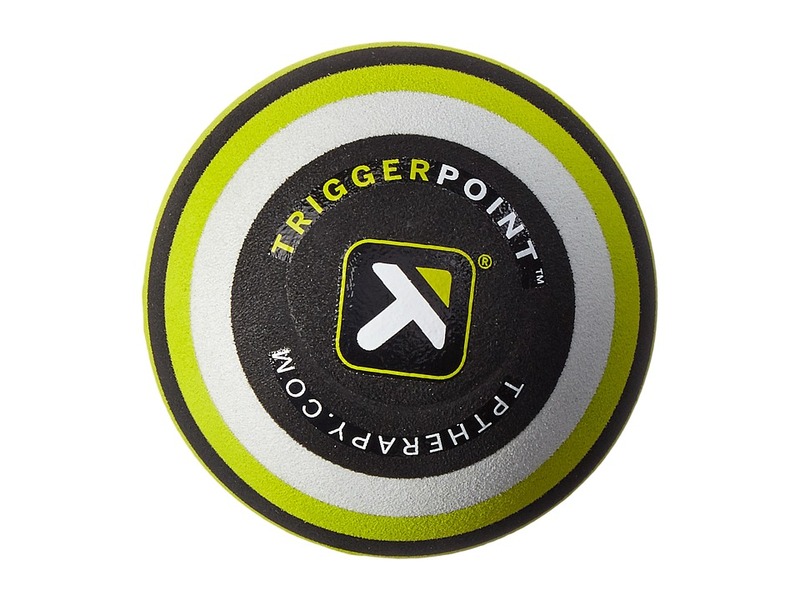 TriggerPoint targets those tight and sore muscles with the MB1 Massage Ball. Lightweight ball that~s best used to manage minor aches and pains. 2.6 in diameter to provide extra leverage and stability. Foam surface makes cleaning easy and efficient. Imported.